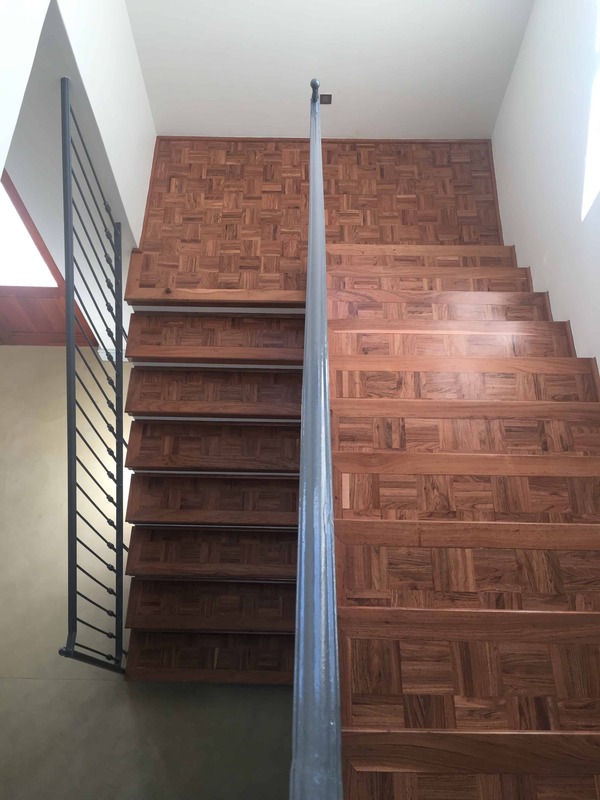 Tree-Mendes is known as the leaders in the Supply and Installation of Solid and Engineered wooden floors. 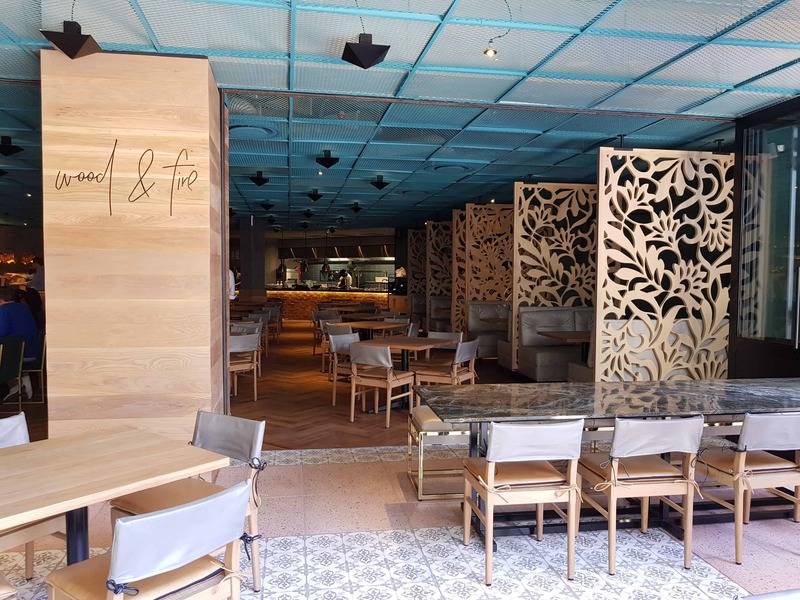 From Oak, Merbau and Teak to Rosewood or Maple – we have it all. These have a top layer of real timber (which varies from.6mm to 3mm in thickness) and a Birch backing. The species mostly used is Oak, which can be stained, varnished and oiled. This type of flooring is machined from real timber which we get from wood merchants into T&G (Tongue & Grove). These are either installed as a full bond glue system, on Elastilon or on battens, and never as a floating floor. Hardwood floors are sanded and sealed on site. This is mostly found in raw Oak, which is then stained, varnished or oiled, to the colour of your choice. These are either pre-sealed, or can be sealed after they have been laid. • Hevea (which is used for sports floors). There is a wide range of timbers which we can machine into T&G flooring. Some are African timbers, which are all sourced from sustainable forests. 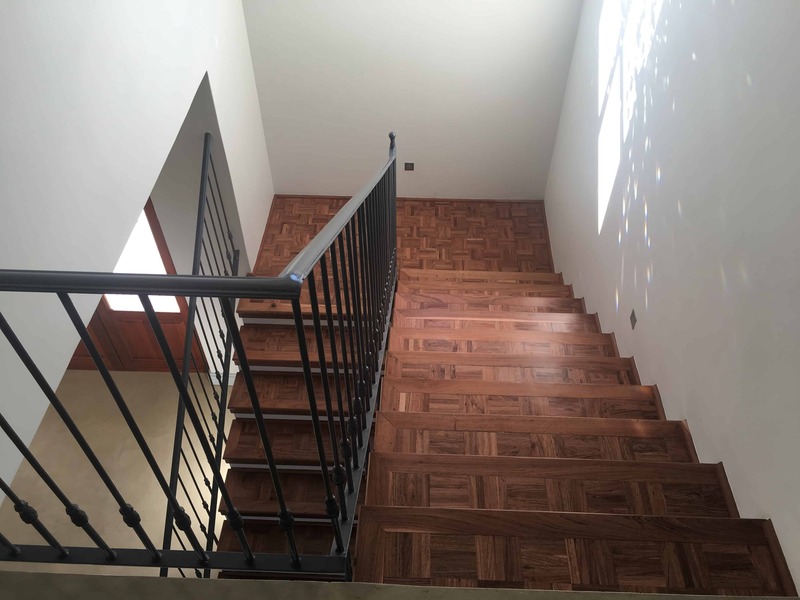 These are furthered classified into two groups, the soft timbers, such as Pine and Saligna, and the hardwoods, which are Teak, Kiaat, and Merbau. We stock the following leading brands of engineered and hardwood floors. Purchased from local wood merchants who import all timbers. 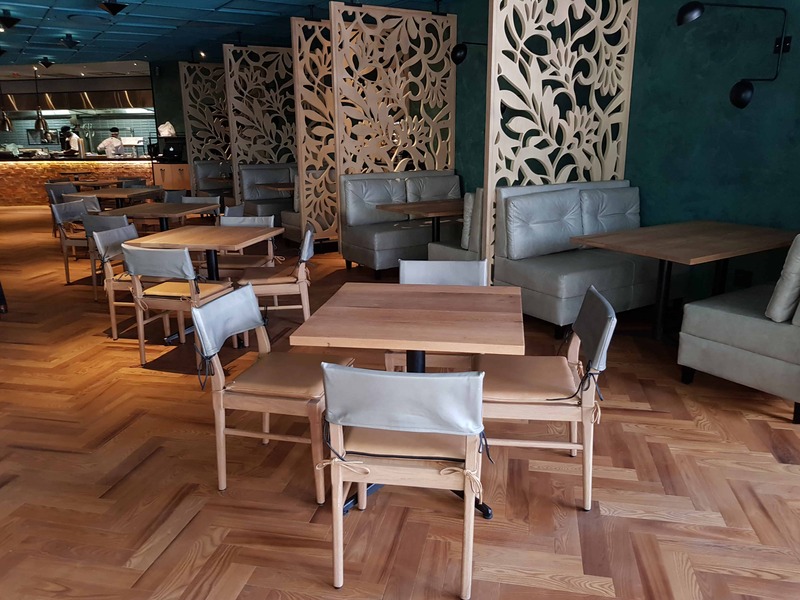 We also supply and install, Bamboo flooring and Parquet floors – new or reclaimed. What does hardwood flooring cost? 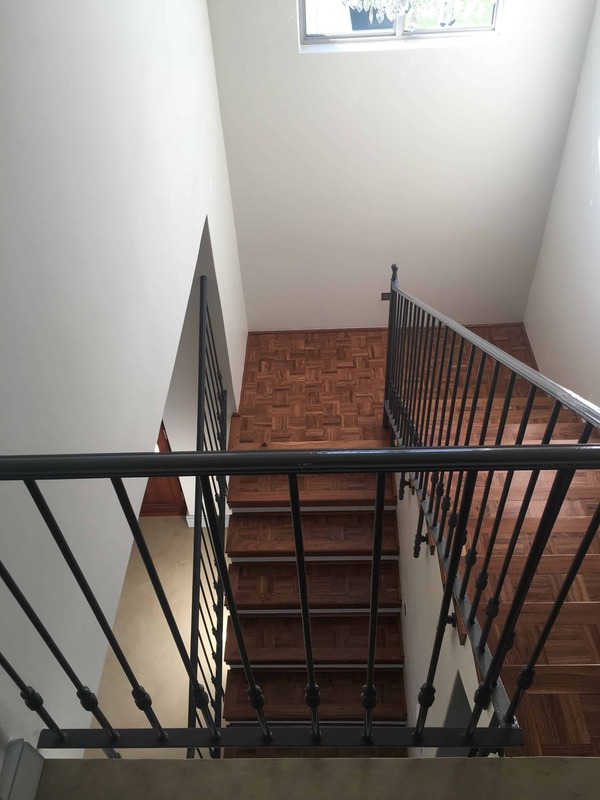 Engineered floors range from R700.00 to R2 800.00 per m2 depending on the species of timber. 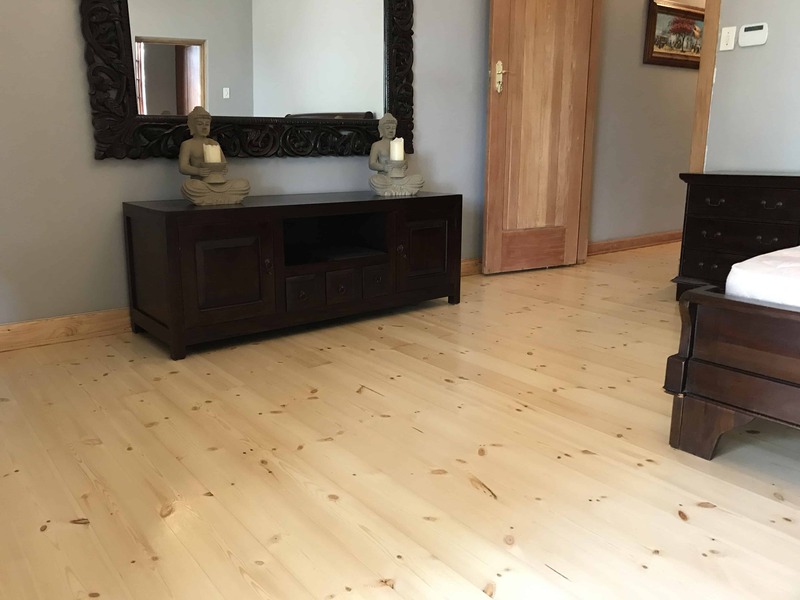 Hardwood floors range from R700.00 to R980.00 for the soft timbers and R1 200.00 to R2 600.00 for the hardwood species.